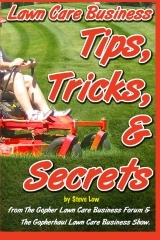 Power washing tips to know before you get started. How to avoid having new jobs being cancelled by the customer. Should I be charging for those small service calls? 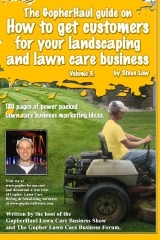 Is it too late to get lawn care customers? 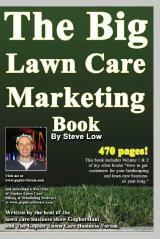 Should I give away free lawn care? 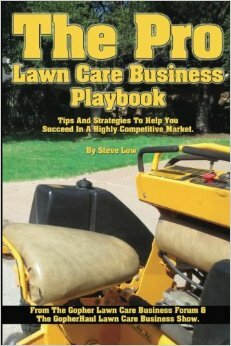 Becareful who you take lawn care business advice from. Expanding my services with my new utility work machine. 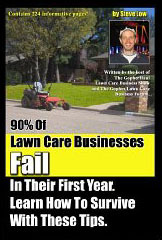 Biggest mistakes young lawn care business owners make. Do it for the love but don’t be above the money. 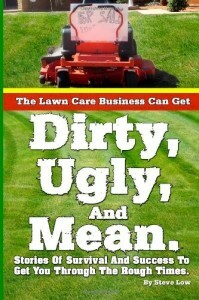 How to bid a brush clearing job when it’s huge. 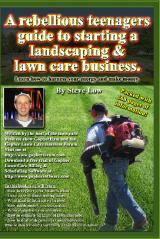 Getting the landscape customer involved can get you more work. 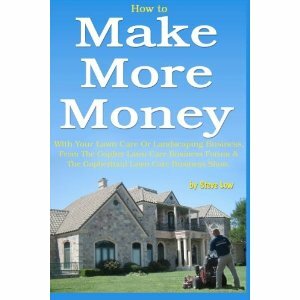 How to handle dead beat realtor customers. 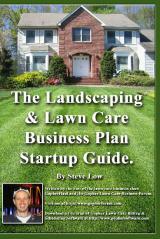 How networking with people landed me a $12,000 lawn care account. 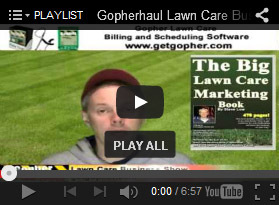 Should I lowball my lawn care prices a little? 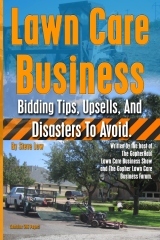 A craigslist scam that can cost your lawn care business thousands! 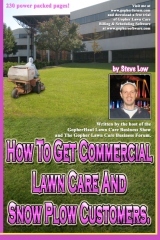 13 tips that helped me go from the corporate world to lawn care.